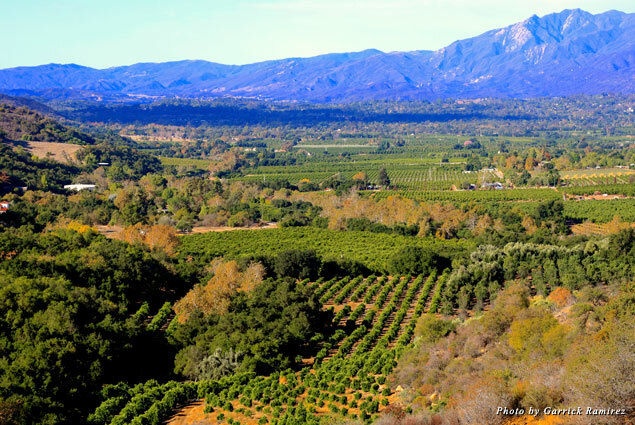 If I could outsource my New Year’s resolutions, I’d hire the idyllic town of Ojai. 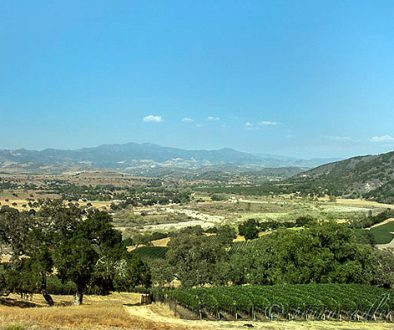 Nestled in a cozy valley thirty miles east of Santa Barbara—but miles from any interstate—this peaceful community is a famed refuge for self-betterment and spiritual retreat. 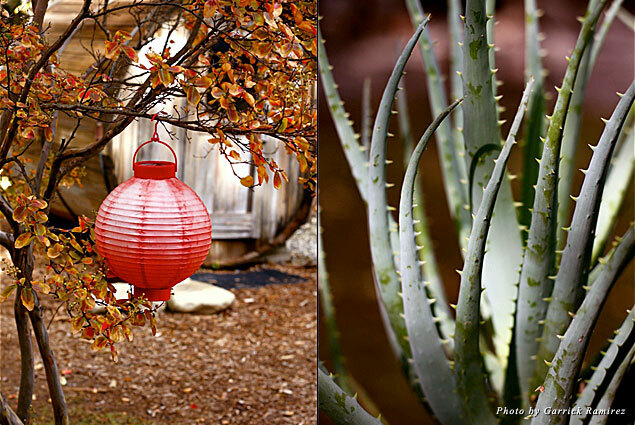 In Ojai, wellness collects like morning dew. But it’s not all crystals and dragons. Just ask the fashionable denizens of Los Angeles who come to bask in the warm Mediterranean climate and cacti-and-olive-tree-dotted landscape. 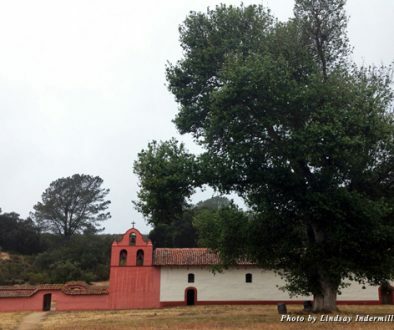 It feels like old California: tranquil and uncluttered. Which is exactly how you’ll feel after a visit. As soon as you arrive, book a massage to acclimate you to Ojai’s gentle vibes. You certainly can’t go wrong with the 31,000-square-foot day spa luxury at the Ojai Valley Inn & Spa. But don’t overlook the independent Day Spa of Ojai with its personalized, conscientious approach to healing. No fluff and puff here. You’ll melt off of the massage table into their lush, calming garden and start life anew. 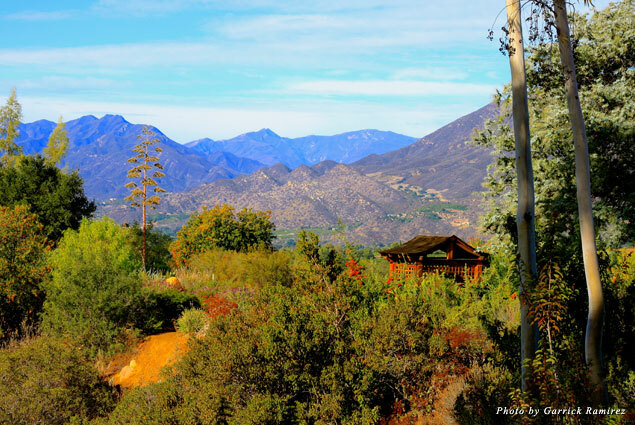 Afterward, head up the road to Meditation Mount, an expansive community garden and retreat space perched high above Ojai. Stroll the garden path perfumed with wild sage and buzzing with hummingbirds. It leads to a contemplation point overlooking the valley, a proper introduction to the area’s immense beauty. Come at sunset to catch the famed “Pink Moment” when fading sunlight casts a brilliant hue over the looming Topatopa Mountains. 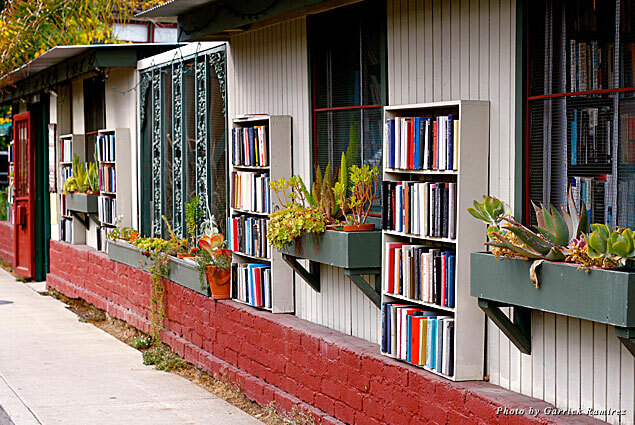 Ojai’s natural beauty surrounds you everywhere, even while shopping for books. 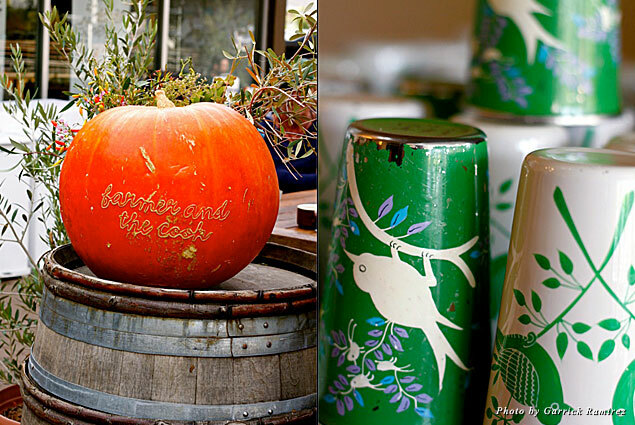 You’ll duck under citrus tree leaves as you browse the awesome collection at funky, fun Bart’s Books. A former residence turned al fresco bookshop, Bart’s has been a local institution for 50 years. Pick up your copy of “The Krishnamurti Reader” and salute one of Ojai’s most notable former residents. Looking for cookbooks? You’ll find them in the repurposed kitchen. Design lovers will swoon over Modern Folk Living, a stylish shop tucked away in a downtown Spanish stucco. Owner Wanda designed clothes for Patagonia before opening this shop of smartly curated women’s apparel, jewelry, home goods, and all-around desirable items. 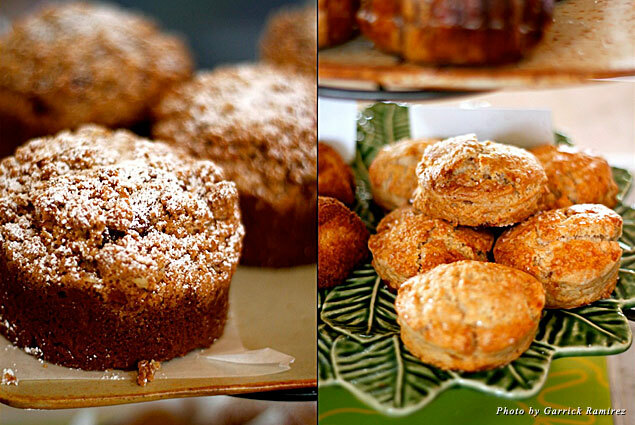 Housed in what was once a gas station, Knead now fuels Ojai mornings with artisanal baked goods. Their breakfast sandwich—egg, cheddar, and arugula on a homemade English muffin—will ruin it for all others. The sunshine fresh orange juice comes from the oldest groves in the valley just up the road. Like its name implies, Hip Vegan is a stylish café serving up creative vegan grub. Almond pâté anyone? Trust me; it’s delicious. The menu has plenty of wraps, sandwiches, and salads to please even skeptics. 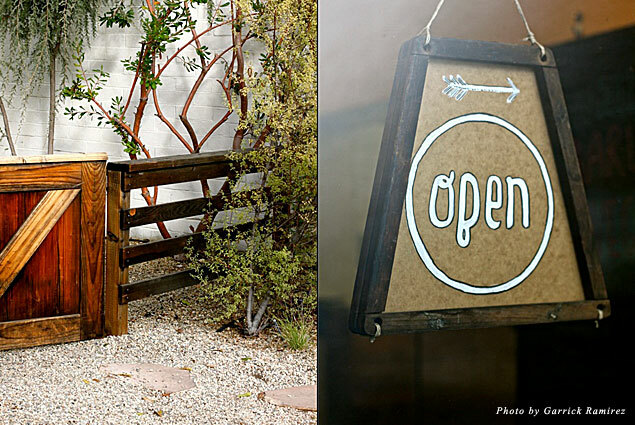 The cozy interior and succulent-filled courtyard are subtly chic and perfectly Ojai. The Farmer and the Cook will restore your faith in the much-abused term “farm-to-table.” Husband-and-wife team Steve and Olivia run a humble yet thriving vegetarian restaurant, market, and bakery powered by the produce from their organic farm down the street. Their salad bar and chai tea have gained local celebrity status while the Mexican food—deeply flavorful and wholesome—defies any bias you may bring. End your day with local wine and Mediterranean-inspired small plates at the warm and lively Azu. Dishes feature bright, clean flavors such as seafood paella bursting with plump shellfish and sausage. 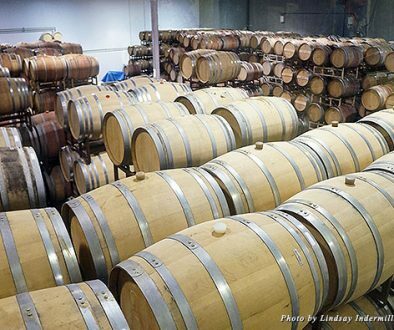 The delicious homemade liqueurs crafted with citrus from the manager’s ranch will linger in your memory. 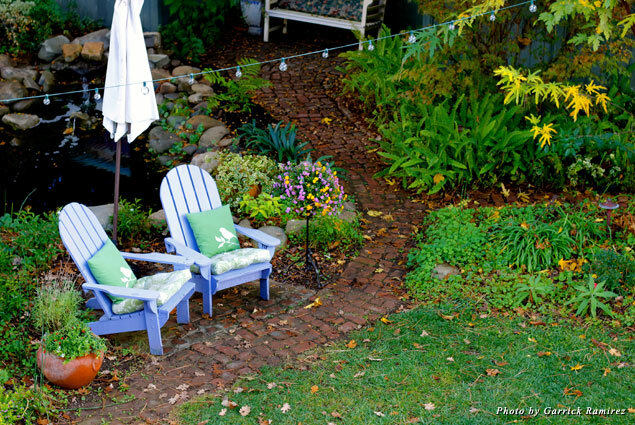 The ridiculously charming Lavender Inn is an elegant B&B housed in a historical Victorian home lovingly brought current. It has a knockout garden that’d make any wedding planner drool: strung lights, mountain backdrops, a small pond, and beds of lavender. It’s also the perfect setting for morning’s sublime homemade breakfast spread. Su Nido Inn is an intimate Mission-style inn newly built to anticipate your every need. If there was a measurement for the delight of stepping through the threshold of a new hotel room, it would be tops. With deep soaking tubs, fireplaces, and kitchenettes, the luxurious suites are more akin to a guesthouse of the fantasy friend you’ve always wished for. 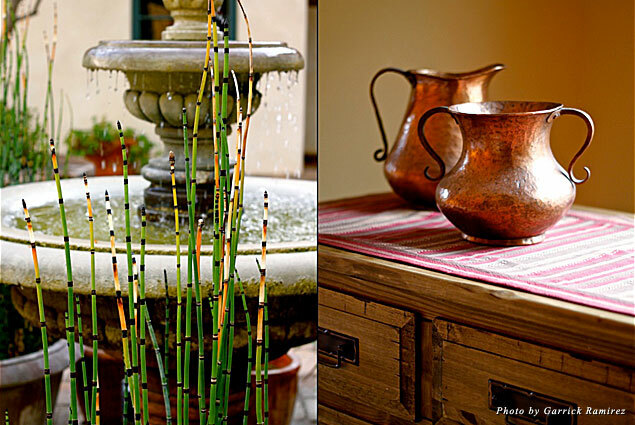 Outside, olive trees and a burbling fountain fill a relaxing courtyard set with Spanish tile bistro tables.